This week Theresa May shows the world once more that she’s got the moves like Thatcher. A former Love Island contestant had a post banned on Instagram by the Advertising Standards Authority because she failed to clearly label it as sponsored content. Olivia Buckland discussed an eye shadow in an Instagram video but it was agreed that she failed to make it clear – either through hashtags like #ad or in the description – that it was a promotional post. This follows a few similar cases and a CMA investigation into influencer marketing, proving how serious everyone is about regulating influencer advertising and how important it is for marketers to do it properly and honestly. Banter pedlars Unilad have agreed to file for administration after a ruling from the high court. It turns out that the fourth biggest publisher on Facebook has run up over £6 million of debt. This has nothing to do with Facebook’s 2018 algorithm changes but disputes over money with its founder. Some very, very clever folks have developed a futuristic style of font that can help the reader remember more information – perfect for revision cramming. The downside is it won’t be easy to read, but then it won’t be hard either – Sans Forgetica was designed using the concept of ‘desirable difficulty’, where introducing some level of difficulty to a task, but not too much, will help the learning process. 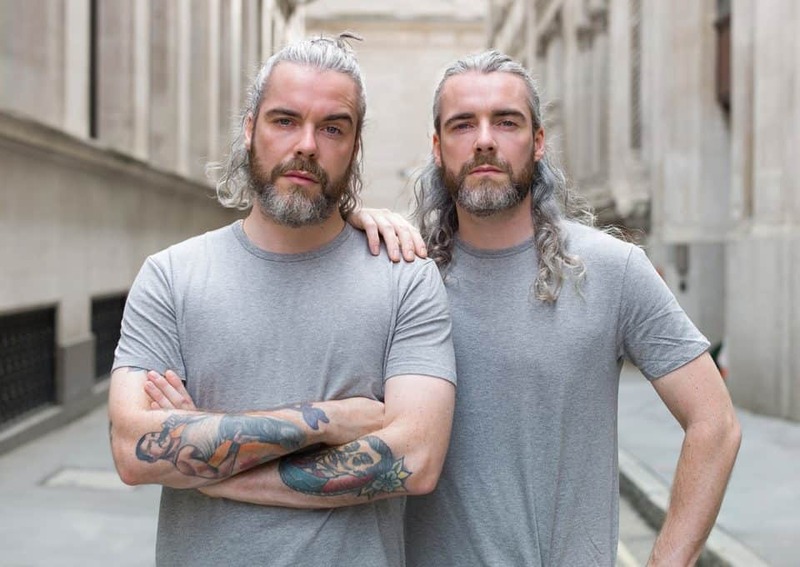 A new photography project looks to document the secret life of identical twins and maybe dispel a few myths about their psychic powers too. 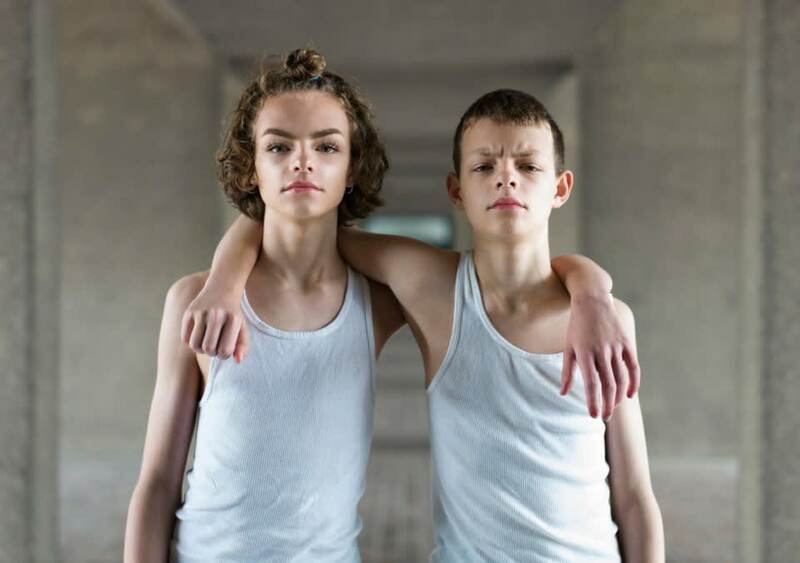 Take a look at these striking photos and see if you can spot the evil twin. We’re gonna slip in two epic tales from Sweden – First, an 8 year old girl turned Arthurian legend who found a 1,500 year old sword in a lake. Second, this swedish footballer who schooled us on chugging a beer. * Please don’t. You have much better things to do.